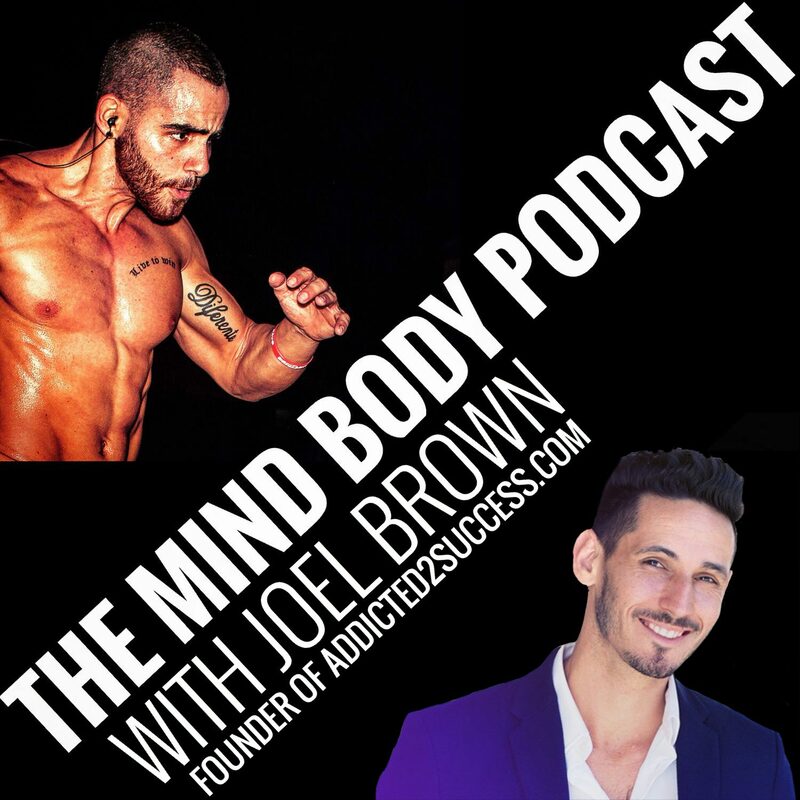 In today’s episode of the mind body podcast I had the chance to speak with Joel Brown . 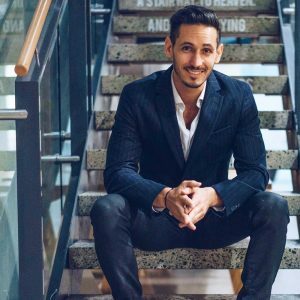 Joel is the founder of addicted2success.com, which he built from scratch to be the #1 motivation site in the world. 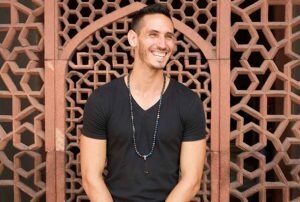 With over 100 million views and over 50 Million Unique website views from his world wide audience, Joel has become one of the biggest influencers in the world. What I really love about Joel is that camera doesn’t change him. He is the way he is whether the camera recording or not. His authenticity and love to others is something that we rarely see this days and I see that he truly cares and not just saying words so people can love him. 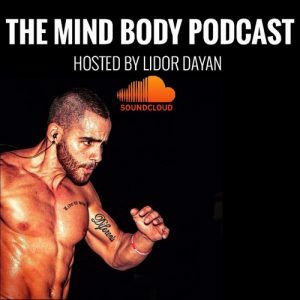 What you will learn in this interview is the power of a vision and how you can as well build your own vision for your life and making sure to stick to it in a world full of distractions. 3. Don’t focus on just high levels of content, instead you want to focus on becoming a better leader and embody within yourself the character of a TRUE leader. – Who Am I when I’m in a room with someone? – How do I show up? – What kind of feelings do I leave people with after they have spoken with me? 5. 90-95% of our thoughts are the same as the day before and our attention space is 8 seconds! ( a gold fish is s7 seconds). So how do you stay focus? You must have a clear vision for yourself and for any area of your life so you won’t fall into distractions easily. – What Am I good at? (you can also ask a family member or a close friend for their opinion). – What solution can I bring to the world? In order for you to have meaning and purpose, you need to solve some sort of problem that can help other people. – How can I make money from this? In order to build a business you must fund it by making more money at it. ” You playing small does not serves the world. You, standing in your excuses helps no one and helps no thing because when you try to be as what you perceive to be “perfect”, you always end up falling short. The key here is to be human. What is human?